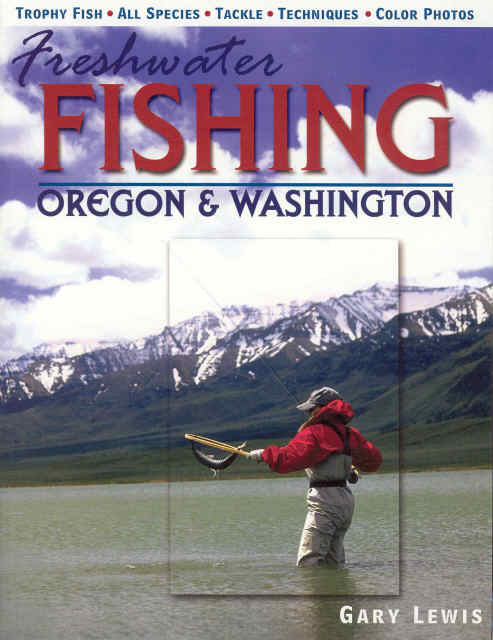 Freshwater Fishing Oregon & Washington, written by widely respected and award-winning author/outdoor writer Gary Lewis of Bend, Oregon, won 1st place in the Northwest Outdoor Writers Association Book of the Year awards. 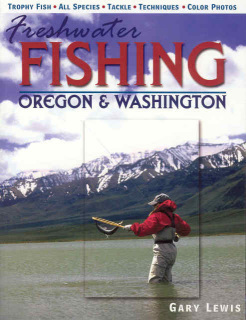 This where-when-how book explains how to successfully challenge popular Northwest gamefish from Washington’s Olympic Peninsula rainforests to Oregon’s High Desert Outback with expert techniques and tips from top regional fishermen. Over 100 color and 60 black and white photos, illustrations, and in-depth instruction for the adventurous Washington and Oregon fisherman.